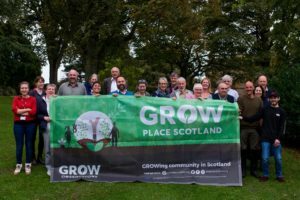 Forward Coupar Angus is a community-led development trust founded to improve the economic, environmental and social sustainability of Coupar Angus and its immediate surrounding area. Its mission is to transform Coupar Angus into a buzzing and safe modern town that all residents and especially families and children enjoy being part of. A town that strives to create opportunities for a better social and working environment, while at the same time aiming to fight climate change by reducing carbon dioxide emissions in the community. Wendy leads the growing and cooking projects of Forward Coupar Angus, including the community gardens. 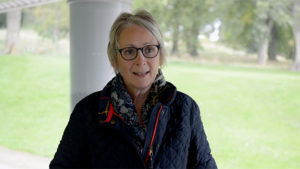 She focuses on opportunities to improve the economic aspect of the town’s development for people of all ages through education, training and volunteering initiatives which help increase people’s employability and build a foundation for the future. 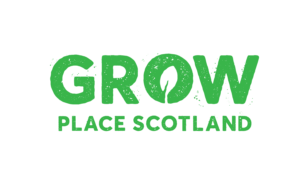 If you live in Tayside or the central belt and you are interested in contributing data from your soil, please complete this form.